The Department of Pre-University Education (DPUE) is firm that academic year 2018-19 will start from May 2 for II PU and May 14 for I PU. However, C Shikha, director, DPUE, said as CBSE results would be announced on May 28, they could join classes later since colleges would be teaching the bridge course and CBSE students did not need them. Soon after publication of the academic calendar, there was criticism that it was illogical for students and teachers alike. Shikha said the decision was taken in the interest of students. 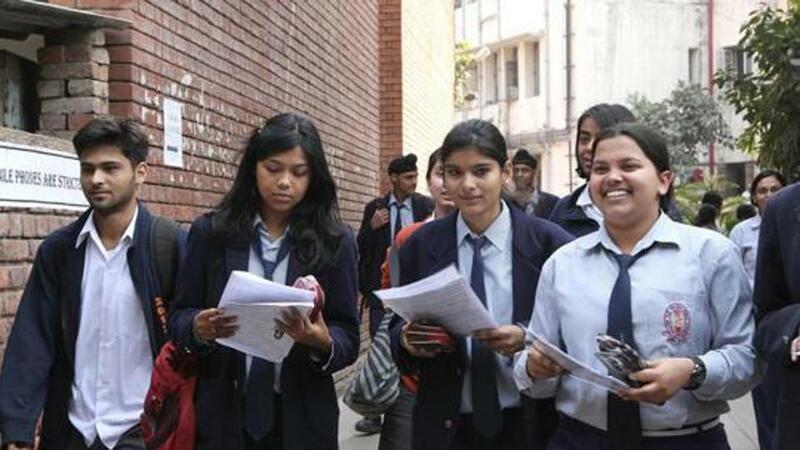 There’s no loss of classes or lessons for CBSE students whose results will be out on May 28. Till they (CBSE students) take admissions to PU colleges, other students coming from state boards will be doing a bridge course and an introduction to NCERT. “However, CBSE students don’t require this since they are already exposed to NCERT syllabus. It’s not right to say they (CBSE students) will miss classes,” she added. Fr Melwin Mendonca, principal, St Aloysius PU College, said that advancing the academic calendar is highly impractical. Listing problems on behalf of his and other PU colleges, he said that firstly, it’ll lead to attendance shortage problem for late joiners. Secondly, not all CBSE students are as studious as others and hence they may not be able to grasp lessons already done. Thirdly, colleges in Dakshina Kannada receive students from outside the state, whose results are declared in June, where they will miss classes and lastly, PU staff won’t get enough time to relax due to elections, valuation and re-exams of first PU. “All these factors may hamper candidates,who join classes at a later date. It’s better if the academic year starts in June,” he added. Narendra Nayak, chairman, Expert Educational and Charitable Foundation, said it’ll be inconvenient for many students, including CBSE, if classes start on May 14. “This (academic calendar) is scientifically not correct,’’ he added. Ananth Prabhu G, adviser, Vikas Group of Institutions, said the calendar will make the academic year go haywire.